Then Subaru Impreza has been on sale in Australia since 1992 and is still going strong. It is one of Subaru’s bestselling and most reliable models. It has been sold in FWD and AWD configurations with 5-speed single range and dual range manual, 4-speed auto transmissions, and Impreza CVT auto in later models. The most common fault in the Impreza driveline is the centre diff or viscous coupling failure. Customers complain of a binding resistance while cornering or a whining or whirring noise in a straight line. This is where in-depth knowledge of engineering advances is critical. Non-specialist mechanics often misinterpret symptoms of viscous failure leading to expensive exploratory repairs that fail to solve the problem, or unnecessarily extensive repairs, such as replacing the entire transmission. With Subaru Gearboxes Australia/ADS you get accurate diagnosis and appropriate repairs with Subaru Gearboxes Australia/ADS revised components. Instead of replacing the entire transmission for a single internal component, we offer several viscous coupling replacement options that can save you a lot of money, with the added security of knowing that with our engineering revisions, you will have a permanent and reliable repair. Subaru Gearboxes Australia/ADS offers different build levels for the Subaru Impreza dual range and single range transmissions; from daily use to off-road applications. If a replacement gearbox or automatic transmission is indicated we offer a choice of reconditioned or inspected used assemblies. 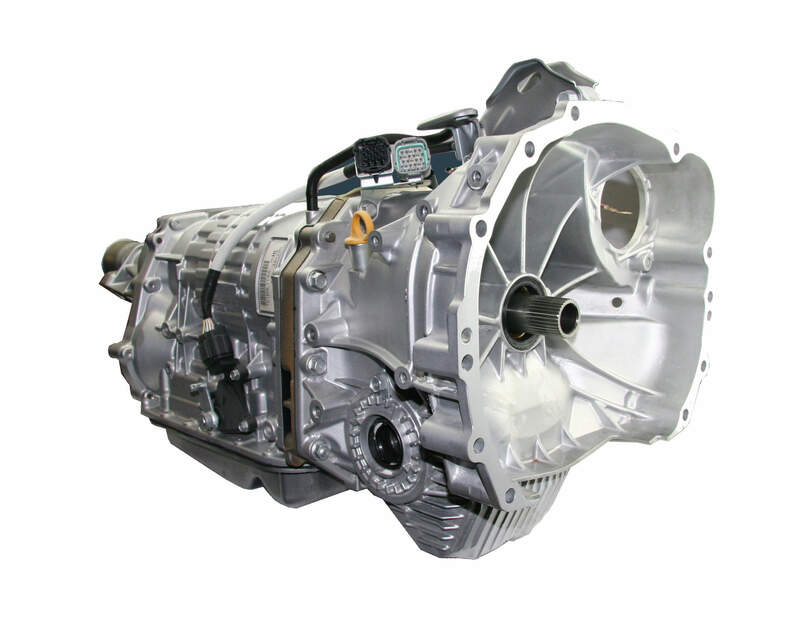 Subaru Gearboxes Australia/ADS produces rebuilt and remanufactured transmissions at three build levels; rebuilt, reconditioned or remanufactured, to suit your budget.